Choice Kitchen & Bath Inc. carries all types of stone countertops for your kitchens and bathrooms. Granite, marble, quartz, sandstone, etc., we have a large selection with all types of edges. "When we went to their showroom, they spent a considerable amount of time in designing the layout of the new space. 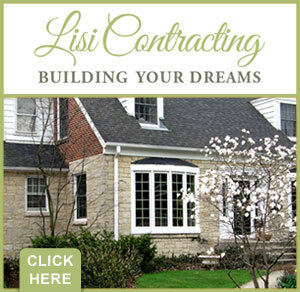 They had great suggestions and helped us pick out new cabinets, countertops, tiles, and faucets."